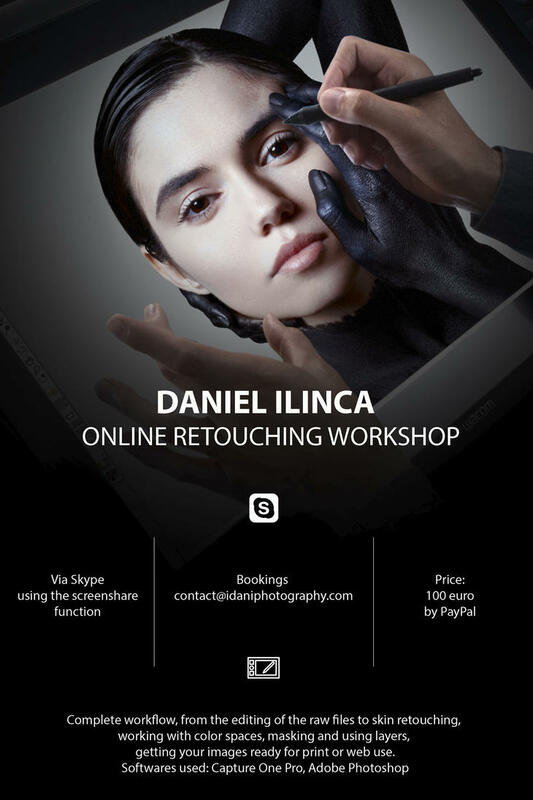 Real-time photoshop workshop session, one-on-one basis over the internet, using Skype's screen-share feature. All images and materials found on this website (deviantart.com) under the username idaniphotography / pacsaman (pacsaman.deviantart.com), are copyrighted to Daniel Ilinca. AWESOME PICTURES!!! greetings from Mexico! One of the things that bothers me about digital B&W is the lack of true gradation. You seem to have solved that problem. Bravo. There is a llama badge for you ! can i use you click for retouching with your copyright. please tell i am eagerly waiting to use them. Good work. Highly creative. I hope you make a living at it. Wow you have a gorgeous gallery! Your photos are gorgeous! I love your gallery! Awesome work!